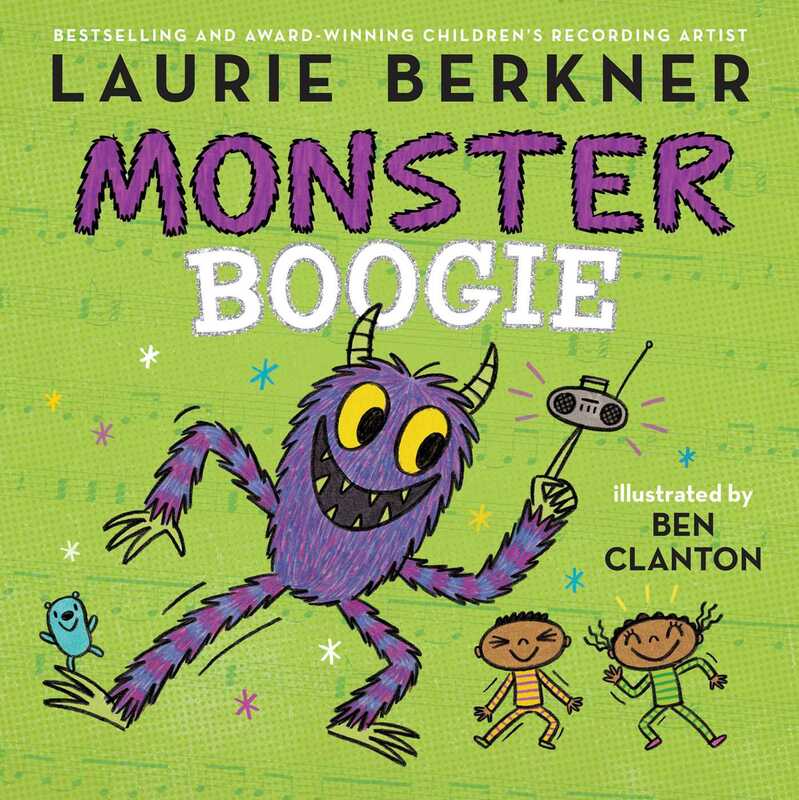 Monster Boogie – now a book! I received this book to facilitate my review. If you’re unfamiliar with the song you really must give it a listen or several. It’s been a classic for children and parents since its release in 1998. The book captures all the vibrancy and fun of the song. It’s a perfect introduction to the song for families who haven’t yet discovered the Laurie Berkner Band. The illustration of the monster adds to the dance the music inspires. Even if you little one was scared of something lurking in the dark, you can help your child through it without invalidating the original concerns. Take the fear out of nighttime monsters and get the wiggles out before bedtime with this new book. It’s a beautiful hardcover book that would make a great gift! This adorable book releases July 24th – but you can preorder it now!